Women's Lynco, Sport L420W. 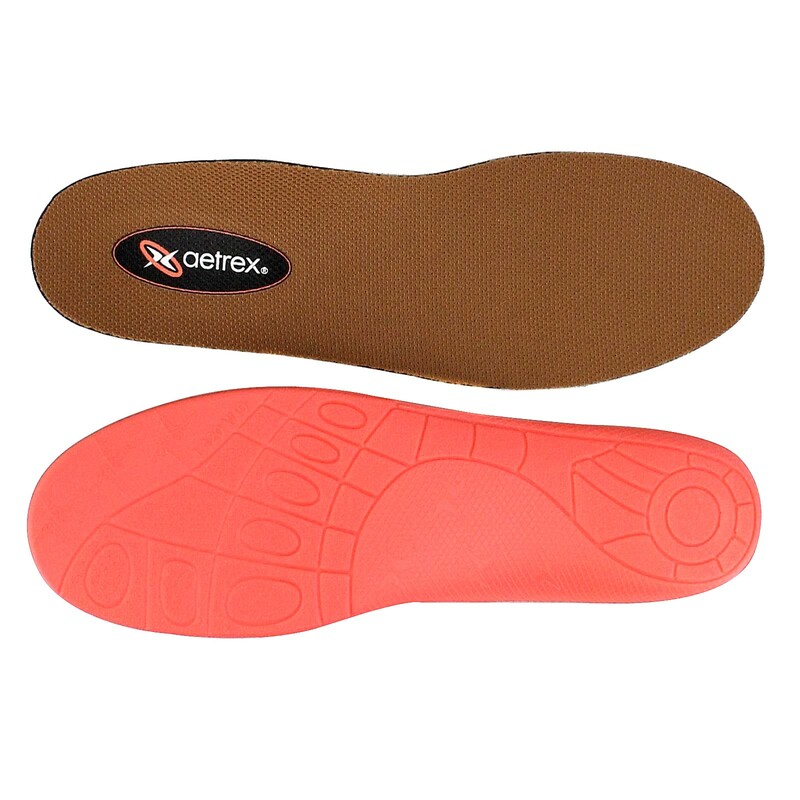 Designed to provide maximum foot comfort and protection in casual and comfort footwear. .